Each season, Parisian born beauty brand PAUL & JOE launches a limited edition ‘Collection Sparkle’, a capsule collection featuring a unique colour palette and custom packaging inspired by that season’s fashion line. 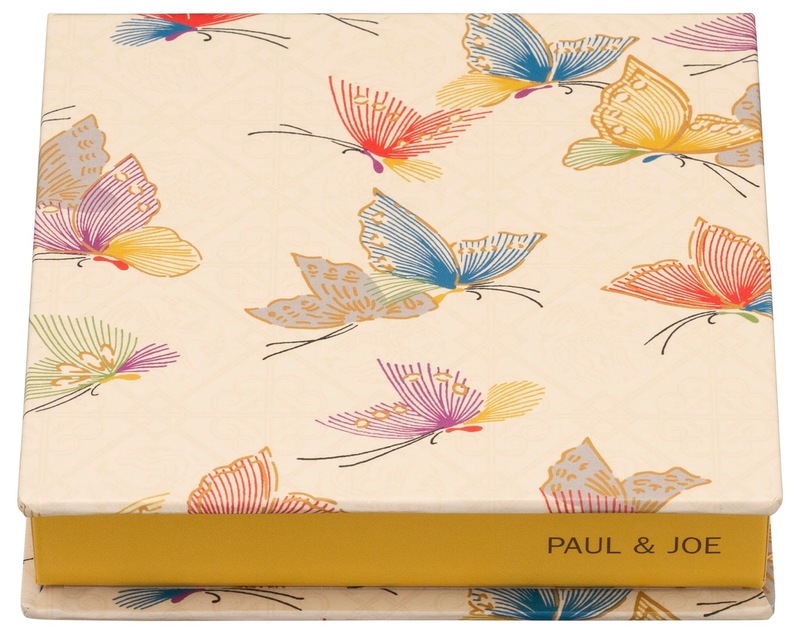 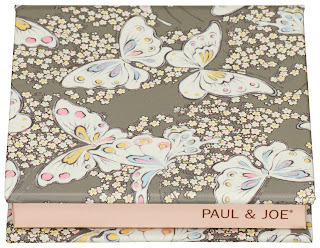 This Spring, the brilliance of butterflies and blooms of spring were the muse for the PAUL & JOE Papillons de Printemps collection. 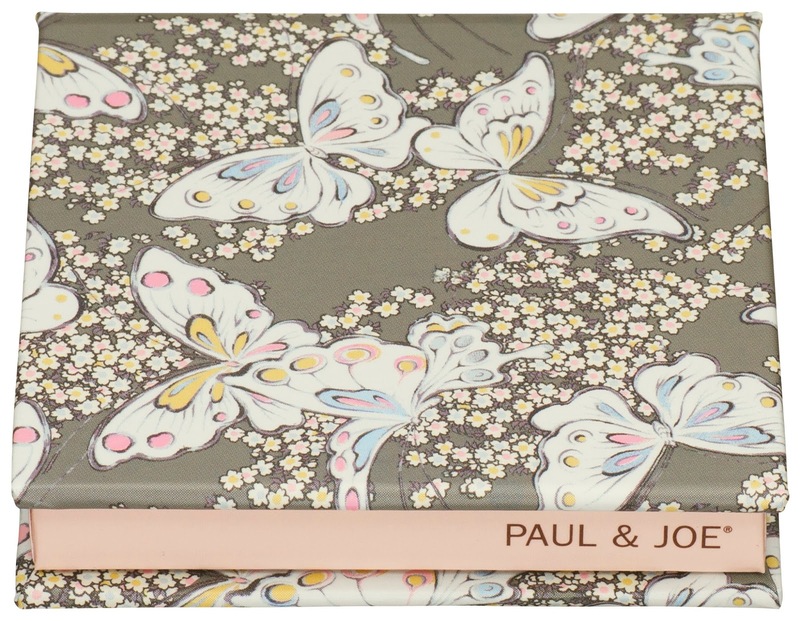 Inspired by the delicate, brightly coloured wings of a butterfly, the new, limited edition PAUL & JOE Face and Eye Colour Collection Sparkle is available in two unique palettes, Papillons de Printemps (100) and Floral Nectar (101), for a springtime look that really pops! 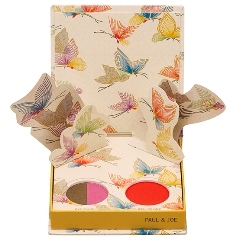 Cheek Colour: A super fine base for buildable colour and a unique formula that looks freshly applied even after hours of wear In true PAUL & JOE fashion, the packaging comes alive with a unique and playful pop out display of dancing butterflies that adds a touch of whimsy. 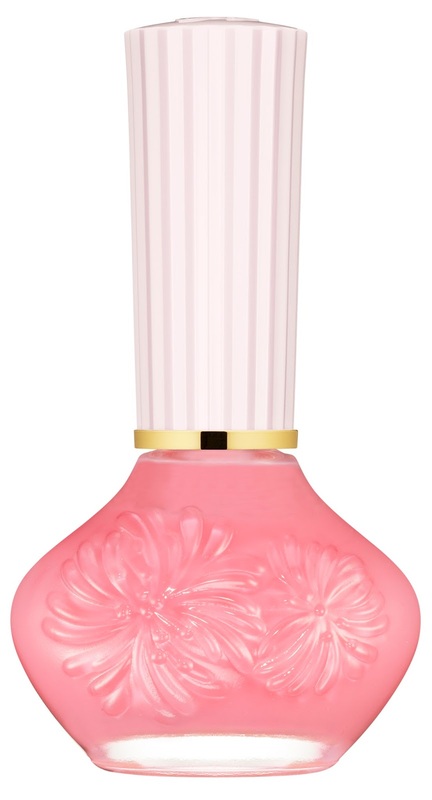 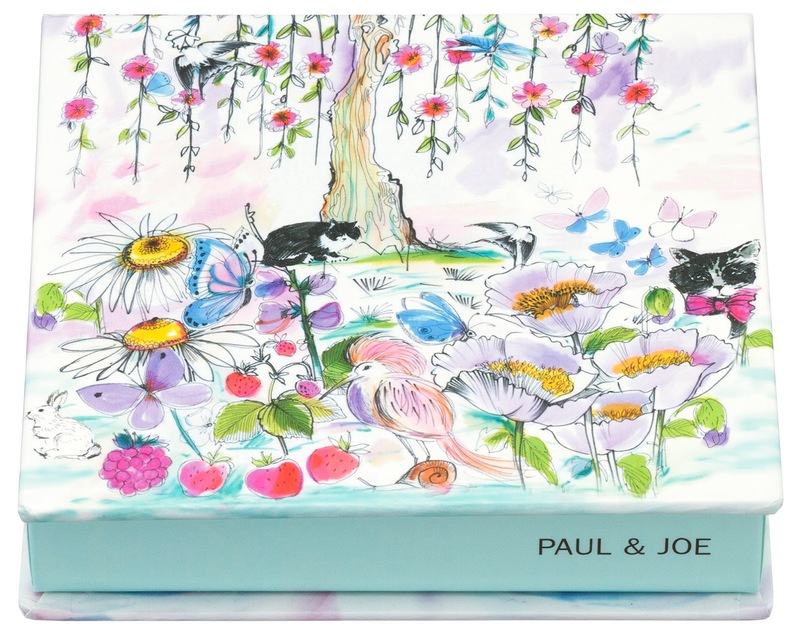 Spring awake from dreary winter with PAUL & JOE Beauté’s flowery and splendid limited edition Lipstick Refills. Featuring three eye catching shades inspired by the soft springtime sun and sparkling wings of beautiful butterflies that have just emerged from their cocoons. Formulated with nourishing ingredients and serious staying power to leave lips soft, moisturized and drenched in cheery bright shades of pink, orange and red. 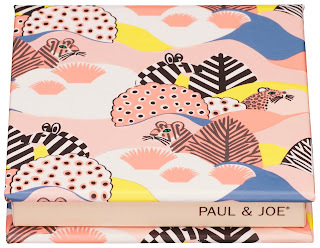 Mix and match lip colours with the season’s three limited edition cases featuring prints from the PAUL & JOE Spring 2016 ready to wear collection. Bright cheery pinks are juxtaposed against a moody black to achieve vivid nail looks that are the perfect finishing touch to this spring’s latest trends. Choose from 4 shades of pink that can be worn with a moody black for “papillon” inspired nails. 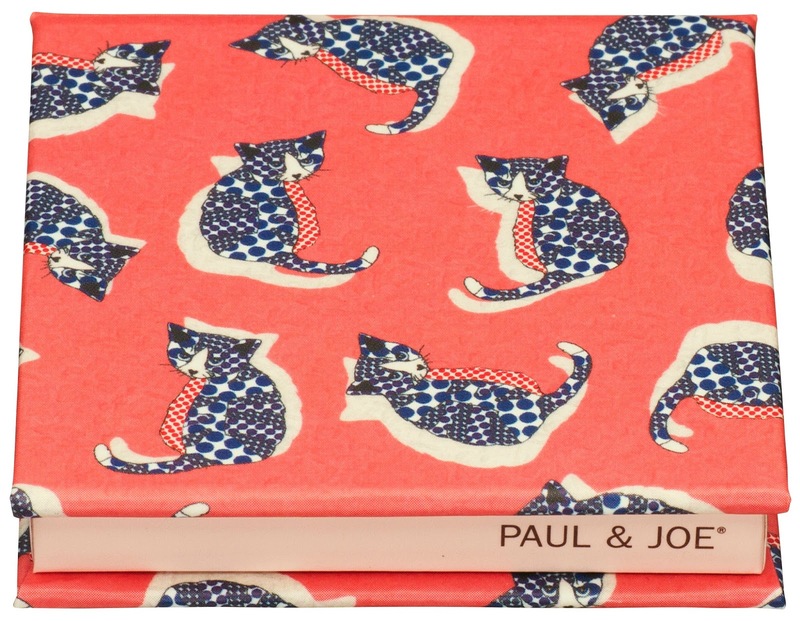 Formulated with organic plant oils to treat nails and keep them healthy and beautiful, PAUL & JOE Nail polish features a quick-dry formula for a perfectly even, long lasting result. 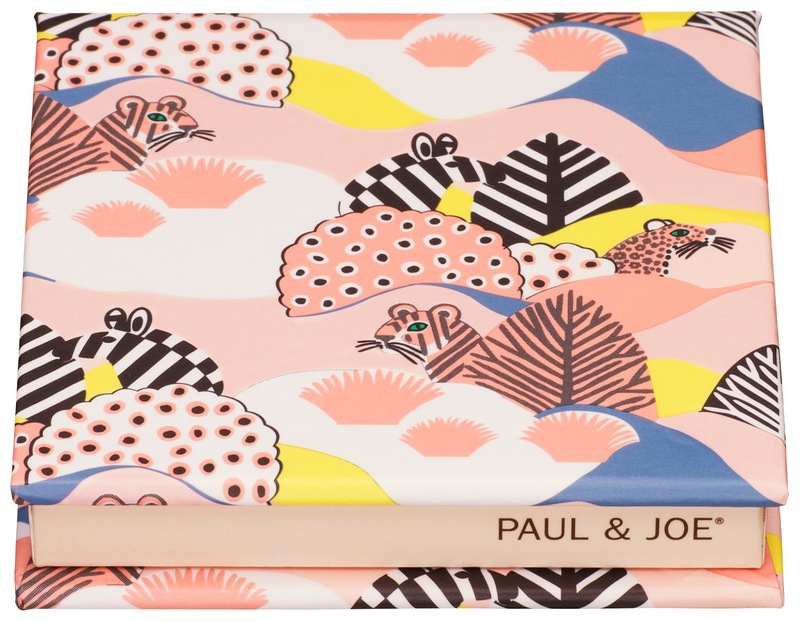 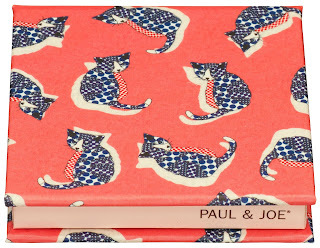 PAUL & JOE introduces a multi-functional limited edition compact for Spring 2016. 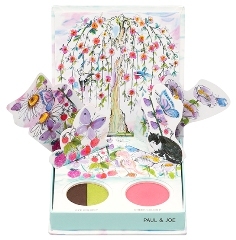 Compatible with the new Creamy Blush, Powder Blush and Eye Colour Trios, these playful cases are available in three unique designs. 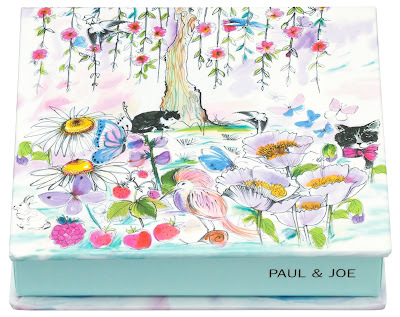 From a pastel jungle scene to a collage of butterflies and the ever popular bright and adorable cat pattern, there is an exclusive compact for everyone.